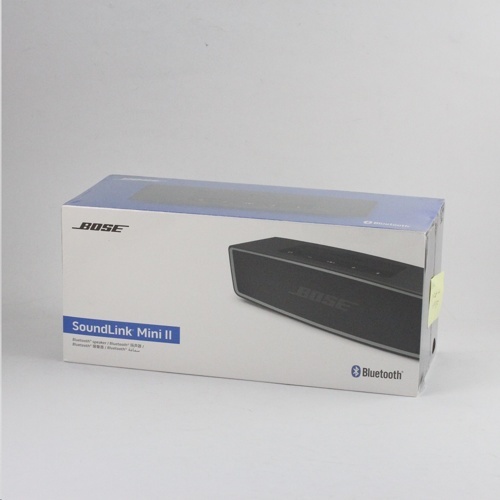 The Bose SoundLink® Mini II delivers impressive performance in a diminutive package. At 1.5 pounds, it's small and light enough to take with you wherever you go, while . It pairs with devices up to 30 feet away, and remembers the last 6 devices you used, allowing you to stay connected with ease and simplicity.